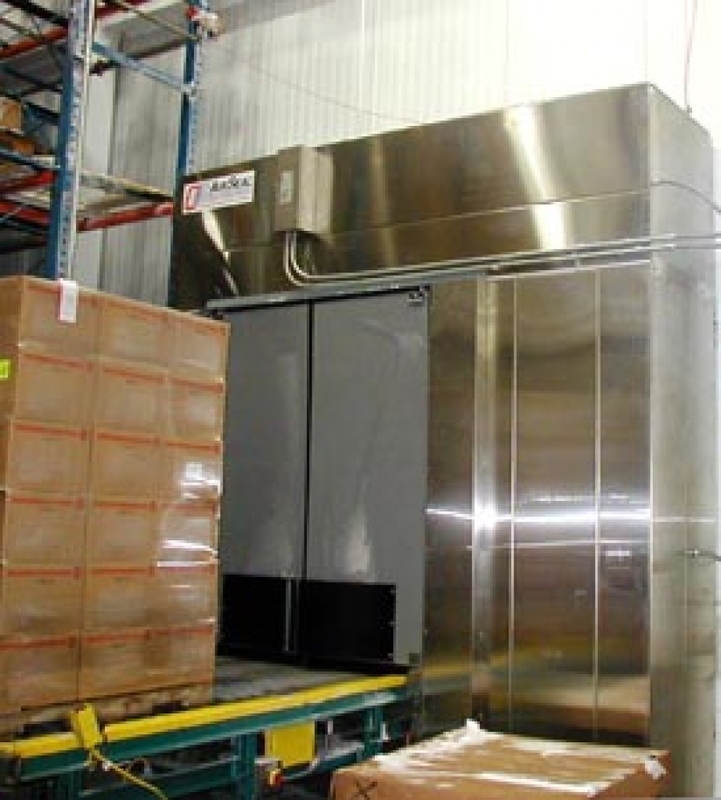 Horizontal Recirculatory Air Door – Pallet Conveyor Style | Dock Door Systems Inc.
AirSeal® - 4,600 cfm at 4” of water gauge. • One year limited warranty on all components. • High efficiency low noise direct driven operator with 5 h.p. motor.